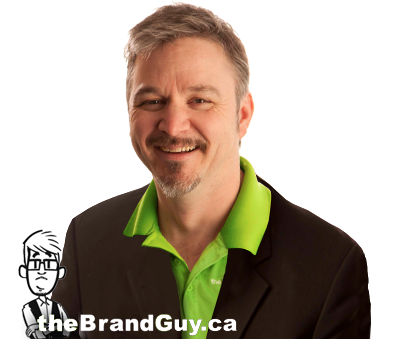 In today’s business climate the currency in business is relationships. Building a solid and long term, successful business relies on your ability to cultivate great and strong relationships throughout your journey. This is something that many business owners struggle with. Why? Likely due to the fact that they try to separate business and personal in such a way that their business becomes impersonal and focused so much on mere ‘success’ that they fail to stay in touch with people. The people they deal with daily – their employees, suppliers, and customers. By missing opportunities to build relationships, business owners and entrepreneurs risk quickly losing touch and a short run with an inevitable closure of their business. 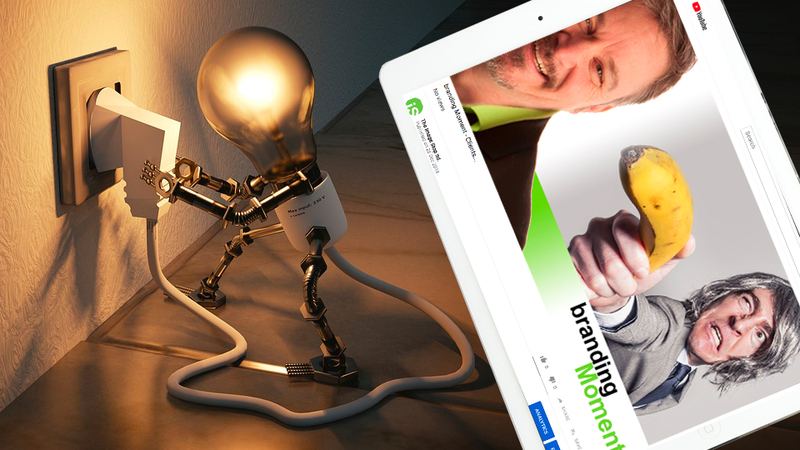 We invite you to check out the iS owner’s “branding Moment” Youtube series that offers great tips and focus areas to help keep every business owner and entrepreneur tuned in to their environment and focussed on how others perceive their brand.